The Sweet Dreams Natural Latex mattress has been designed to offer a toxic-free sleep for children between the ages of 2 and 14. Children are most susceptible to toxic chemicals in our environment. Children's mattresses especially are loaded with toxic foams, flame-retardants, synthetic fibers and fabrics, and blended cotton sourced from overseas. These materials contain a whole list of known cancer-causing agents. 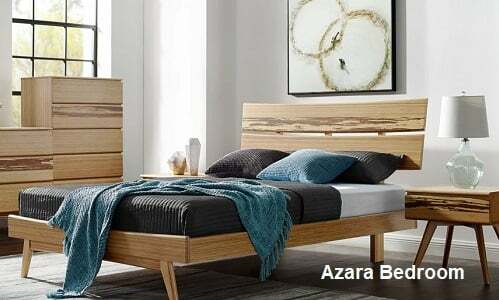 In addition, they often off-gassing toxic volatile organic compounds (VOC's) into the sleeping environment that can cause a long list of illnesses and can trigger autoimmune diseases. The Core of our Children's Natural Latex mattress is 6 inches of Botanical, All Natural Medium Density Latex. Latex is produced in South East Asia from the sap of the Asian rubber tree. 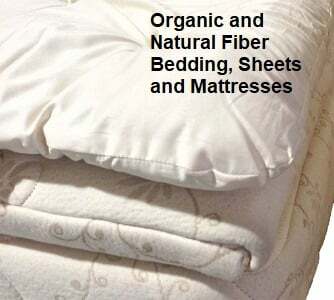 Once formed into layered sheets it provides an ideal sleep foundation.